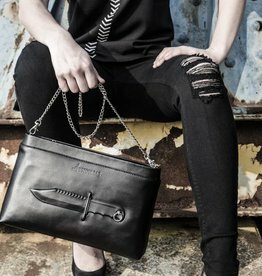 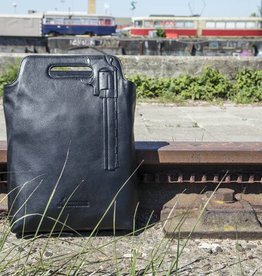 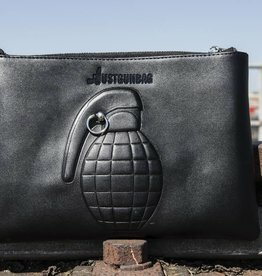 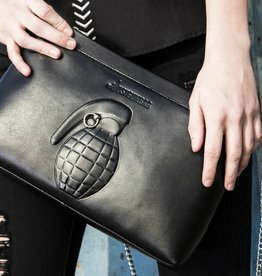 ★JustGunBag® is a Dutch based bag label with controversial designs that challenge the ordinary and provoke discussion. 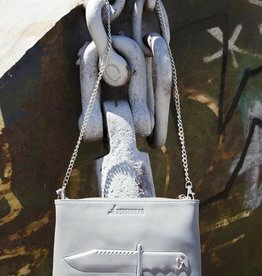 Self-empowerment, daring to be different and art/fashion are key words for this young Label. 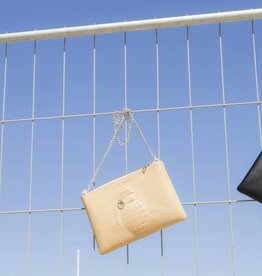 ★Their target group is women between the age of 20 and 50, this seems a broad range but it shows that women throughout all ages are buying the bag. 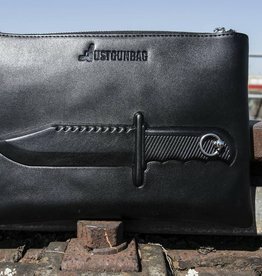 So far it has been hard to determine the JustGunBag® stereotype and maybe that’s exactly what JustGunBag® stands for; out of the ordinary and no stereotypes.